The Male Survivors Partnership (MSP), a national umbrella agency for organisations working with boys and men affected by unwanted sexual attention, has held its inaugural symposium in Manchester. The event, chaired by Colin Harris, ambassador for the EU funded VOICE project, saw service providers. 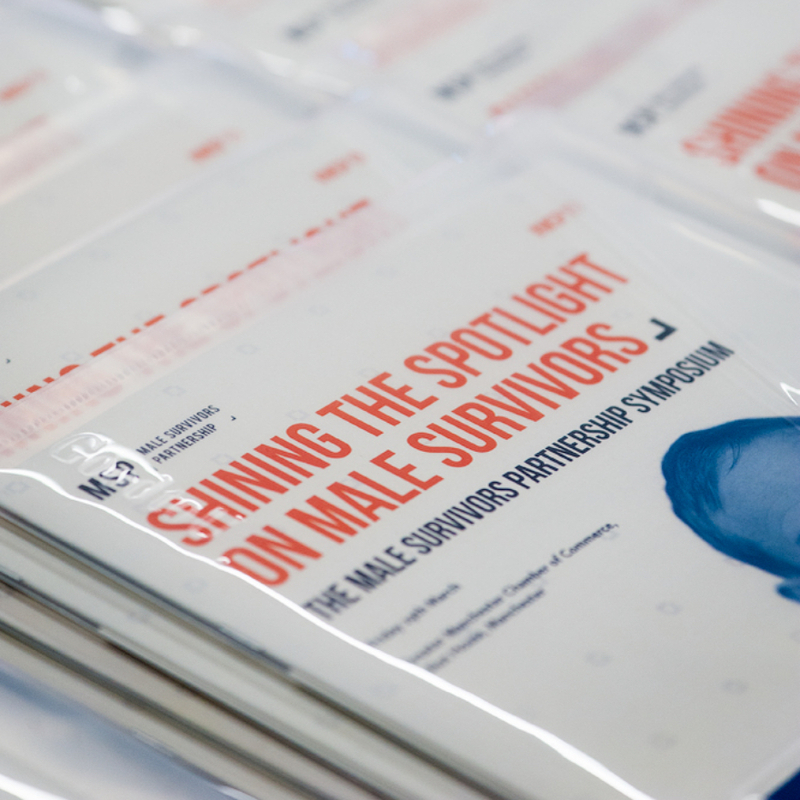 professionals, commissioning managers and representatives from the NHS and government departments, come together to share knowledge about how to improve standards of support for male survivors of unwanted sexual experiences. Recent figures revealed that 140,000 males aged 16-59 experienced sexual assault in 2018, an increase on the previous year according to the Office of National Statistics; and with the Ministry of Justice evidencing 201% increase in the number of boys and men accessing support services funded by the department. Chair of the MSP and CEO of Safeline, Neil Henderson, said: “With the increase in demand for services supporting male survivors of unwanted sexual violence, the Male Survivors Partnership has been working tirelessly over the past 12 months to help raise the standards of support. The symposium follows the Government announcing its ‘Position Statement’ on male victims of crimes considered in the cross-government strategy on ending Violence Against Women and Girls (VAWG) which outlined the government’s response to the increasing volume of male victims of sexual violence, stalking, domestic abuse, and so called honour-based violence/abuse which includes forced marriage. As part of the event. Duncan Craig, co-founder of the Male Survivors Partnership and CEO of Survivors Manchester, launched the new Male Survivors Partnership website which details resources for members, the Quality Standards and also support information for male survivors.